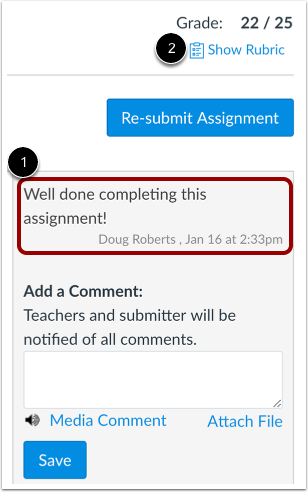 Locate the assignment and click the comment icon . View the comments in the assignment . You can also view the author, date, and time of the comment. Any instructor comments added to your submission, as well as any comments added by you, appear in the Comments portion of the sidebar . If your assignment includes a rubric , your instructor may also leave comments in the rubric. 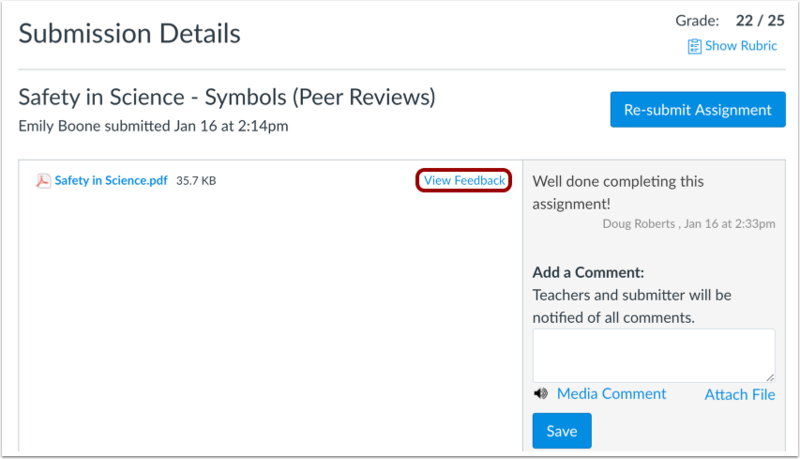 If you submitted the assignment with a file upload, your instructor may have included annotated feedback in your assignment. Files that support annotations display a View Feedback button next to the submission. Learn how to view annotated comments. 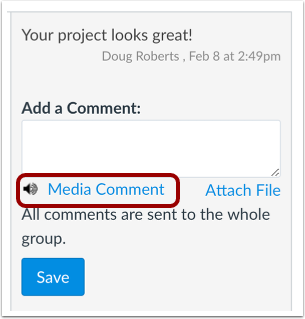 You can add comments to your assignment submission . All comments left on a group assignment submission are sent to the instructor and the whole group. 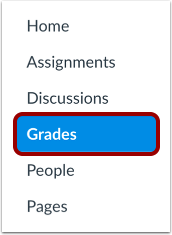 If your group assignment submission includes commenting options, each member of your group is being graded individually. To send your comment to your instructor, select Send comment to instructor only . 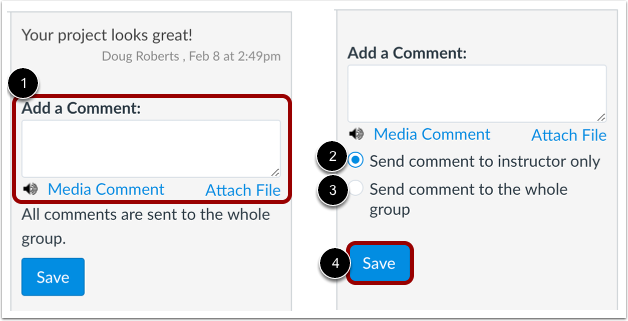 To send your comment to your instructor and the whole group, select Send comment to the whole group . To submit your comment, click the Save button . To add a media comment to your submission, click the Media Comment link. You can record a video or record an audio comment to send to your instructor. Previous Topic:How do I submit a cloud assignment with Microsoft Office 365? Next Topic:How do I use DocViewer in Canvas assignments as a student? Table of Contents > Assignments > How do I view assignment comments from my instructor? Re: how do you view instructor feedback on papers? Re: How do students view the annotated comments/markings on their papers?